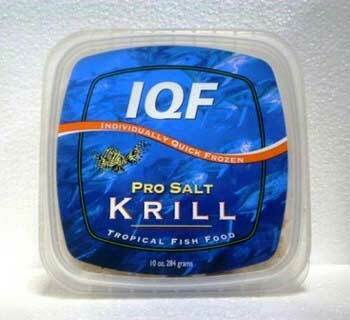 Pro Salt IQF Whole Krill 10oz. 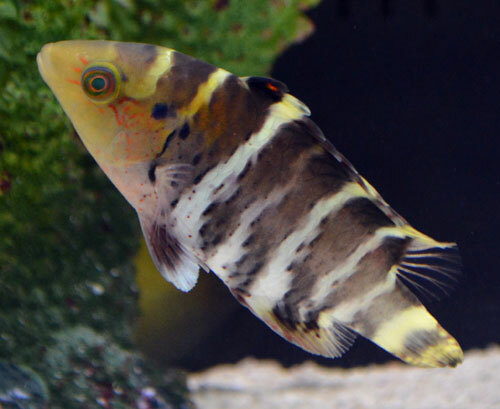 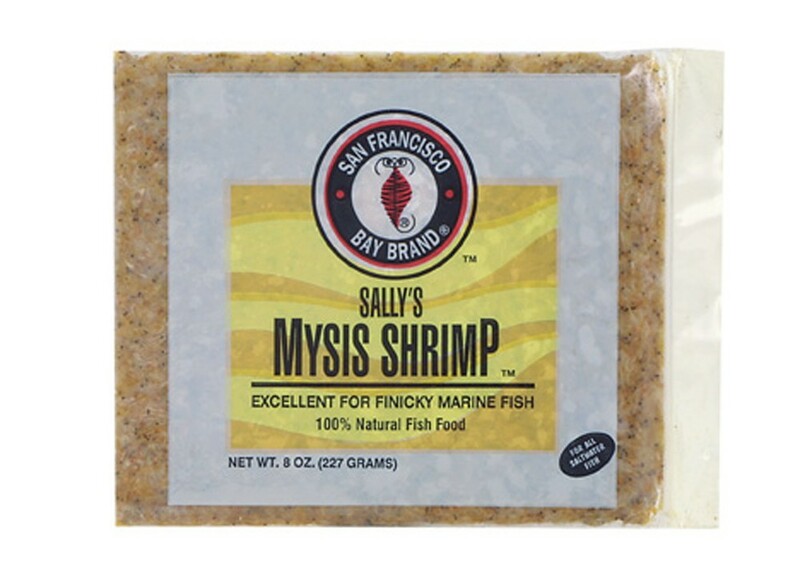 San Francisco Bay Frozen Mysis Shrimp Flat Pack 8oz. 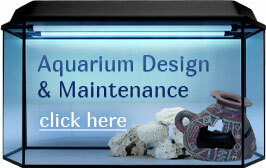 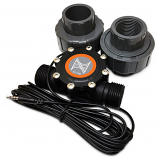 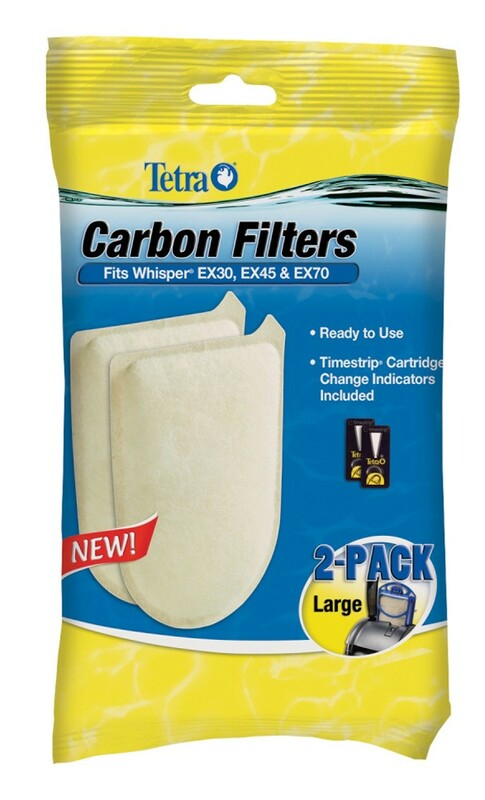 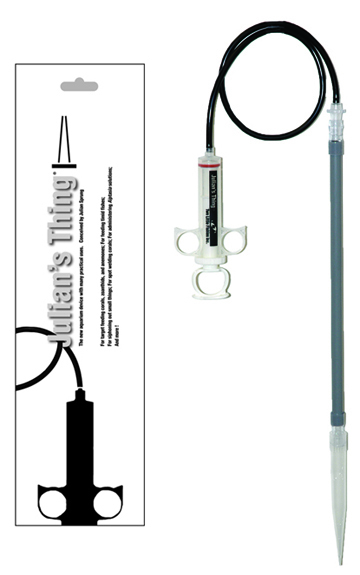 Flex Arm for Aqua Illumination Prime LED, 12"